Insta-Queen Huda Kattan caused a tidal wave of ‘clicks and likes’ when she launched her first foundation, the highly anticipated #FauxFilter (£32). With 30 shades running the gamut from light porcelain to deep ebony, the formula is matte and full coverage - making it perfect for blemishes, pigmentation and even tattoos! Better still the shade names aren’t typical either (‘Hot Fudge’ or ‘Panna Cotta’ anyone?). 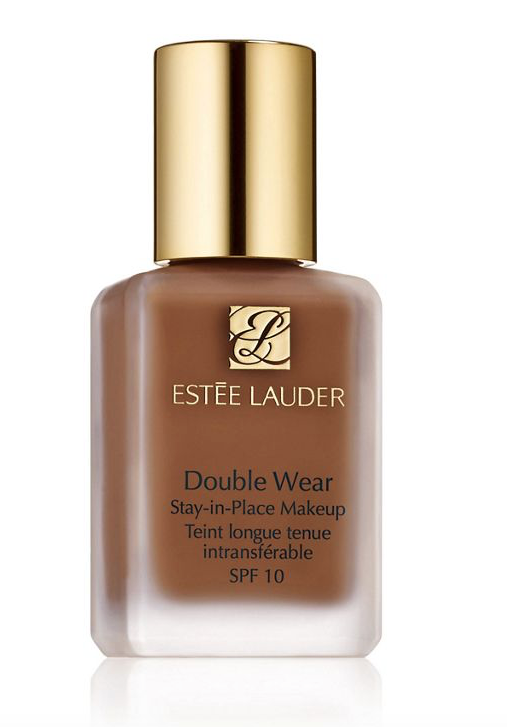 We have to say, ESTEE LAUDER have done us proud with a whopping 50 shades of their Double Wear Stay In Place Foundation (£33.50) available. If you want medium coverage that banishes shine - but still looks natural - this delivers on all counts. It doesn’t feel heavy and lasts all day (supposedly 24 hours, but we recommend removing it before bed - otherwise… ick). 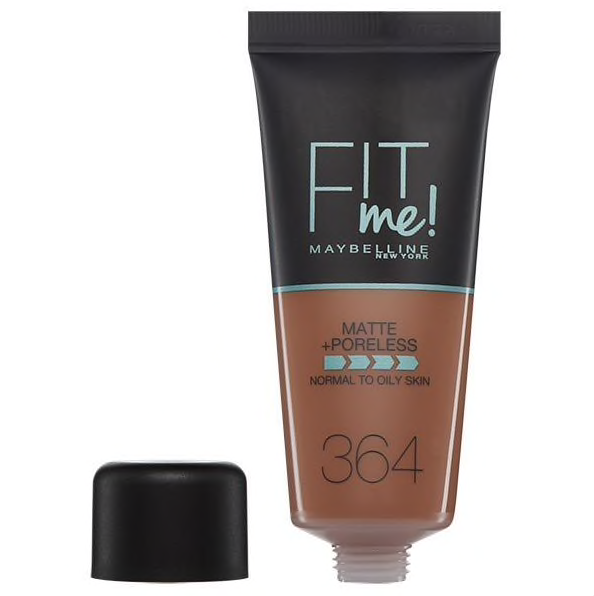 With a choice of 40 shades each costing less than a tenner, MAYBELLINE’S Fit Me Matte & Poreless Foundation (£6.99) is great for mattifying oily skin and diminishing visible pores. Its silky formula blends easily without congesting the skin or feeling heavy. What’s more, its in-built blotting micro-powders and blurring pigments help camouflage any blemishes and sun spots to create a long lasting flawless looking complexion. 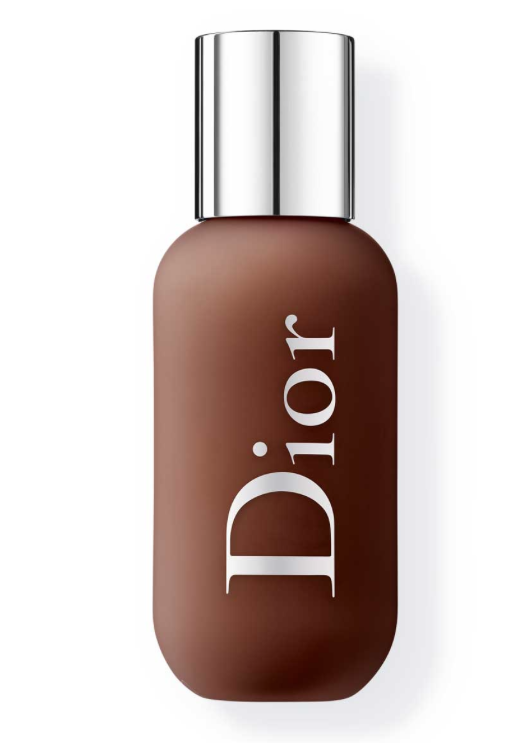 Believed to be the foundation Meghan Markle wore on her wedding day (if you remember, her face looked ultra-natural with her beautiful freckles showing through), DIOR’s Face and Body Foundation (£29) recently launched with 40 shades off the bat. It was inspired by DIOR’s professional makeup artists who custom-blended foundation backstage to suit each model, leading the brand to release a more expansive range of ready-to-wear shades. 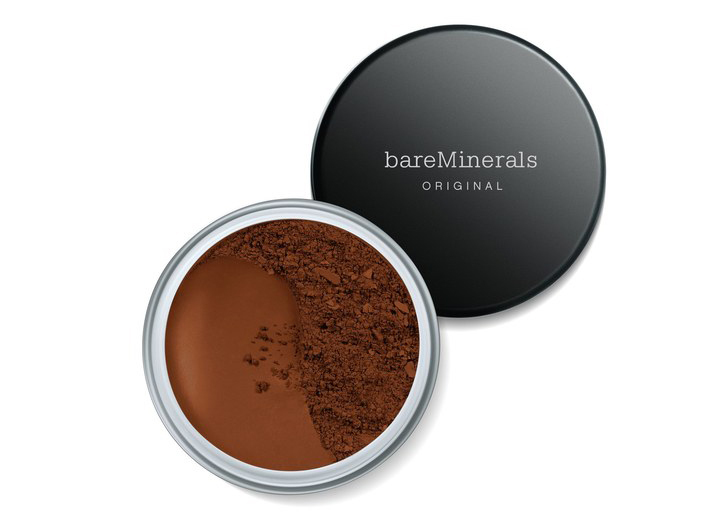 The popular mineral make-up brand have recently expanded their award-winning Original Foundation (£27) to 30 shades. Made with just five mineral ingredients, it’s perfect if you’re after natural looking coverage and don’t want to overload your skin with synthetic ingredients. Although it’s a powder, it goes on super lightly and doesn’t settle in pores or creases. Plus there’s a handy SPF15 in there too for those of us who want to protect our skin and look flawless. We’re big fans of this high performance budget range which gives many big luxury brands a run for their money. 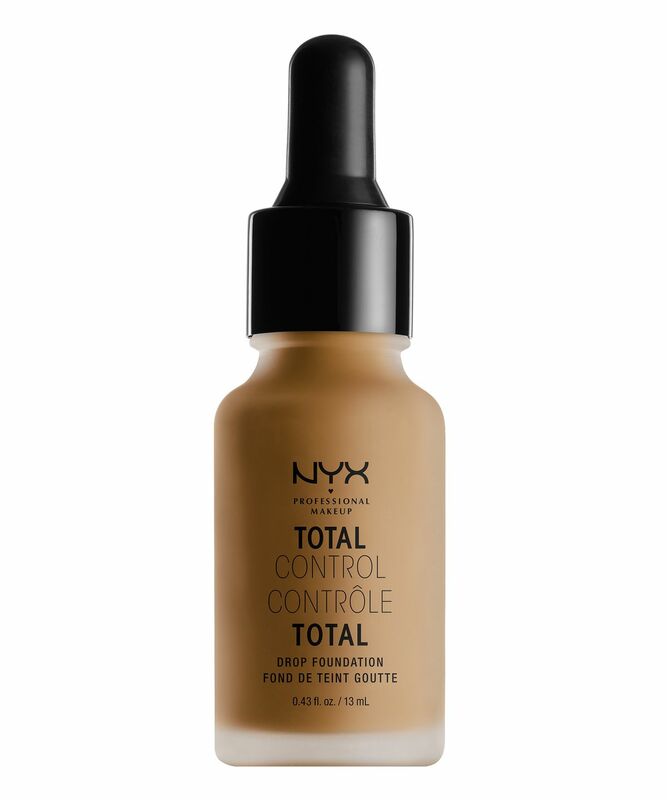 This velvety matte Total Control Drop Foundation (£14) has a serum-like texture which is dispensed via a glass dropper and practically melts into the skin, while the 31 shade range ensures there’s one suitable for every complexion. 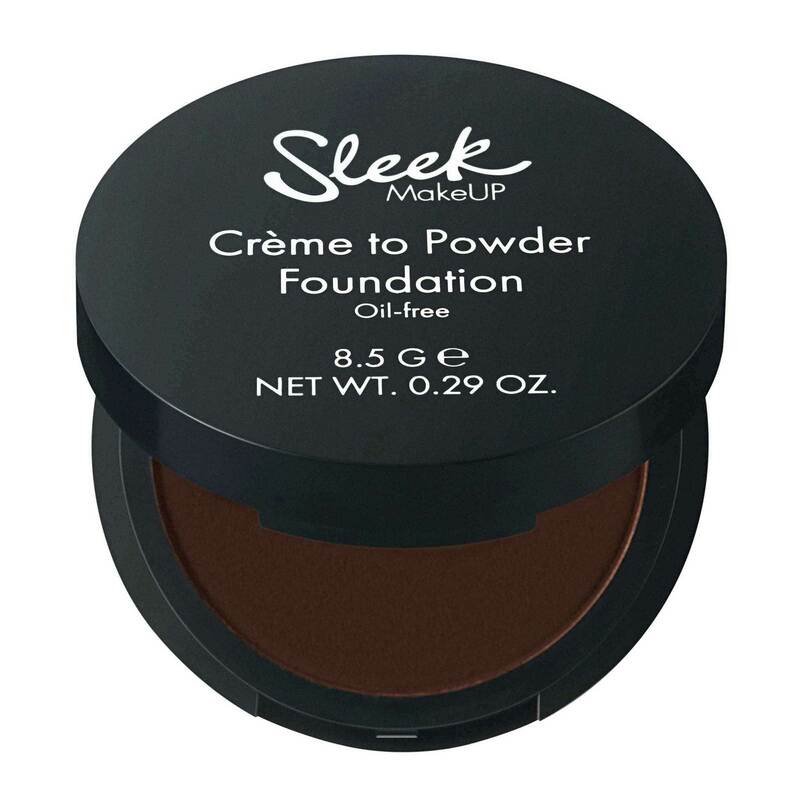 SLEEK's new and improved Créme to Powder foundation transforms from a silky cream to a smooth, velvety texture once applied, providing you with a flawless matte finish. Featuring SPF 15 for protection and jojoba oil for moisturising properties, this foundation is available in 24 shades.